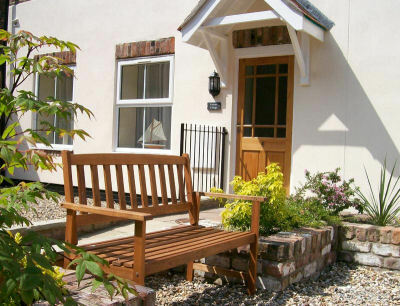 Farrier Cottage is a pretty two bedroom cottage, which has been converted from former stables. The interior has been refurbished to a high standard with modern style decor. It is within easy walking distance of all the attractions and amenities of Bridlington. This stylish mews cottage is contained within a walled and gated courtyard. The original stables date back to 1860 but inside the interiors are thoughtfully designed with tasteful contemporary furnishings and flooring, providing modern facilities including television, DVD player, microwave, electric oven and hob, dishwasher and fridge. Bathroom with bath and shower facilities, ground floor cloakroom and resident parking. There are two double bedrooms. The "large" bedroom has an additional single bed to comfortably accommodate a third person. The open plan living area has a comfortable lounge area, fully equipped cherry wood kitchen in shaker style, and dining furniture for 5. Pets are welcome. 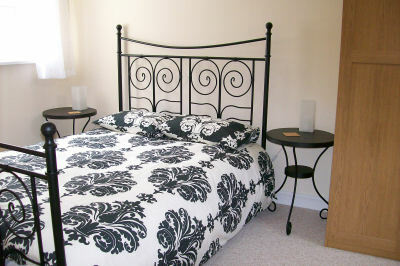 Our standard of cleanliness and furnishings are never compromised, in fact this cottage is a favourite.